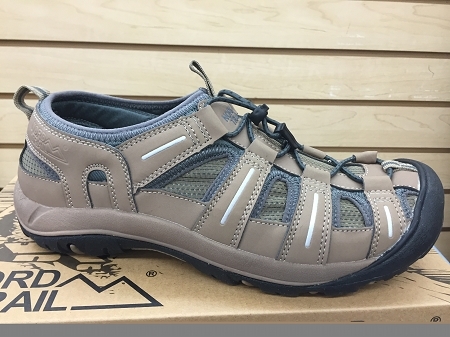 Ultra Light wet wading shoe. Synthetic quick dry upper. Reinforced toe and rugged rubber outsole.